← Old Village Gem REDUCED! LIKE NEW! 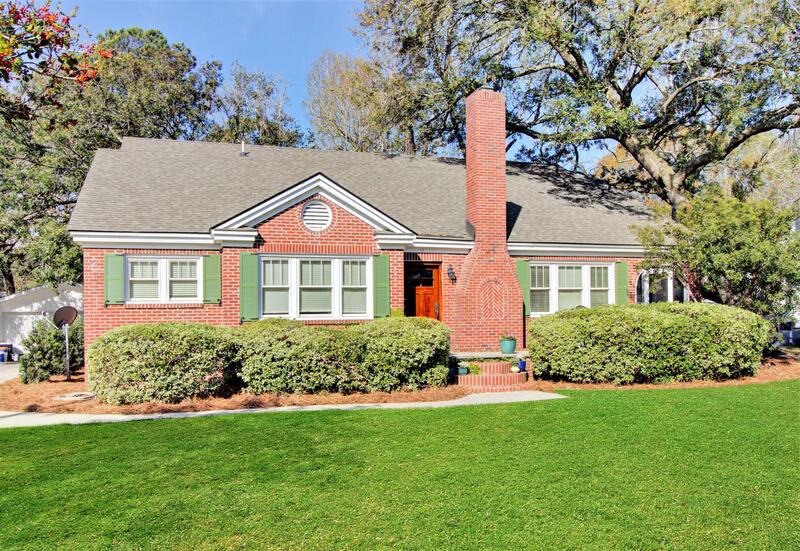 This beautiful brick home has been completely renovated and is absolutely incredible! The kitchen is a dream with all new cabinets, granite counter tops, stainless steel appliances including a side by side refrigerator and ceramic tile flooring. The original hardwood flooring has been restored, which extend all through the foyer, great room and dining area! The master suite is located in the back of the home taking advantage of the views of the woods! 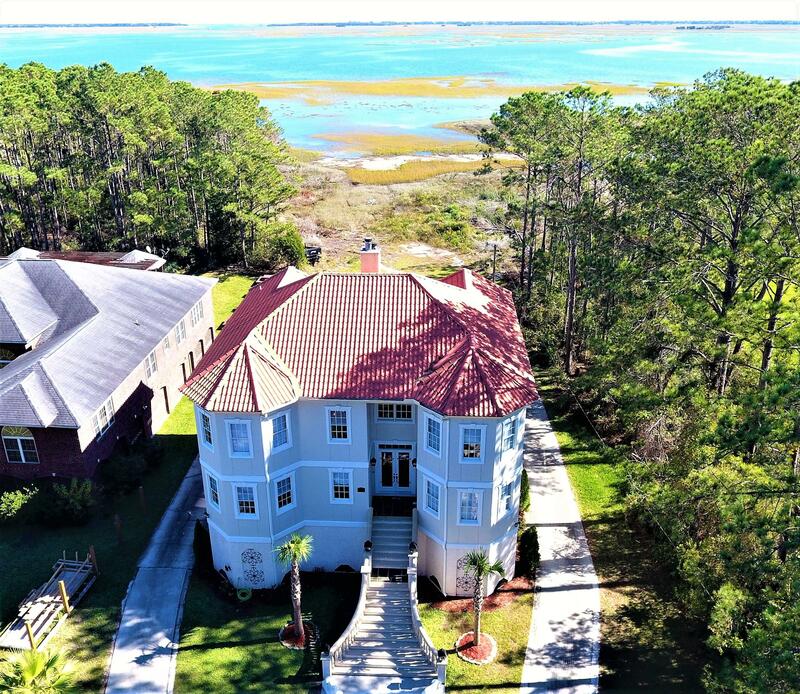 It's enormous and has its own bathroom with a sun tube to allow for natural light! There are two additional bedrooms that are spacious each with their own oversized closet with super-slide ventilated shelving. This home has brand new windows and HVAC! 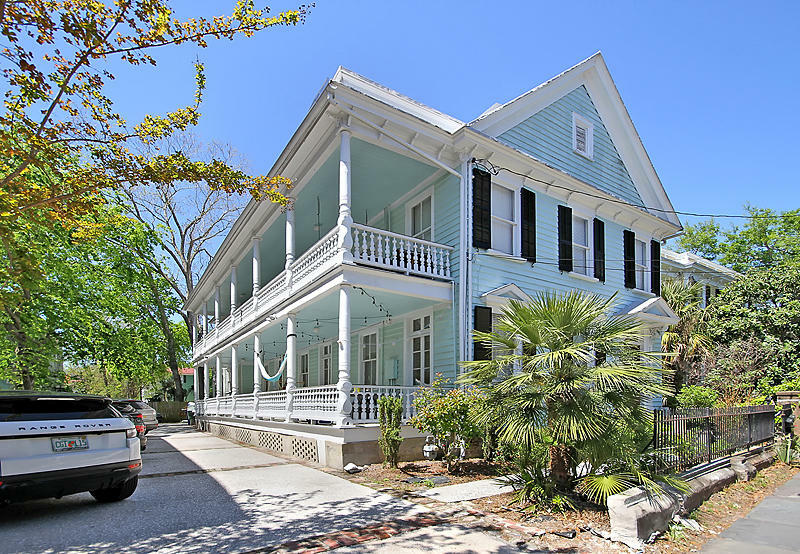 In addition, 924 5th Ave is located only 2.5 miles from Downtown Charleston and only moments to both I-26 and I-526! The Ashley River and the bike path are a stone's throw away! This home is for a first time buyer, there are income guidelines and the home must be owner occupied. Qualified buyers may take advantage of $10,000 down payment assistance! This is an incredible opportunity for someone to live in an essentially "new" home so close to everything that Charleston has to offer!